Six styles, four colours, one price: After much demand Chinti & Parker has created a collection of classics you can count on; a line of timeless separates you’ll buy now and wear for years to come. Our new Essentials range comprises six signature styles in up to four colourways, all made from 100% cashmere – and all £250. The Essentials collection is our response to your requests for Chinti & Parker silhouettes, but in seasonless designs. We have made a name for ourselves creating bright knits and bold prints, but we also appreciate that sometimes, a subtler approach is best. Essentials is a more muted palette of blush pink, oatmeal, slate grey, and black, to bring you versatile options for your daily wardrobe. The V-Neck – A flattering relaxed V with a shirt hem. 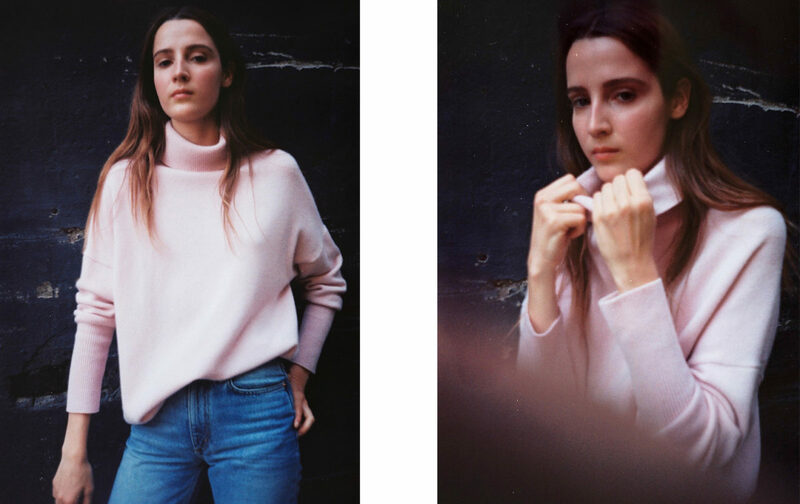 The Boxy – A loose fit in a heavy knit. 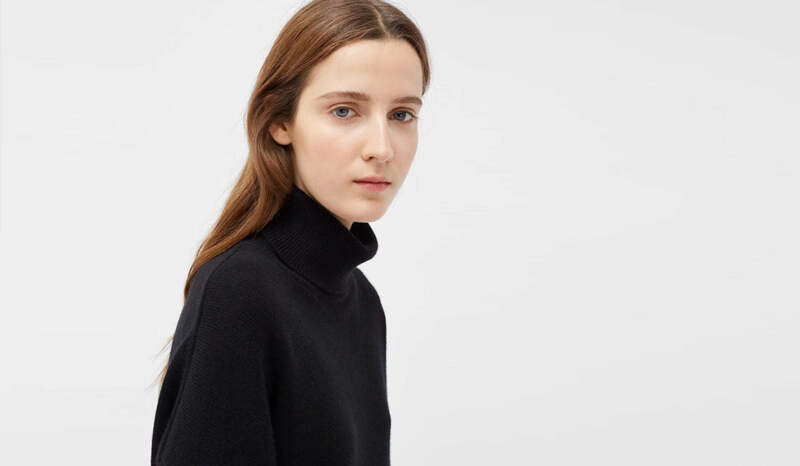 The Roll Neck – A cosy must for cooler months. The Crew – A Chinti & Parker signature shape. The Slouchy – An oversized style where comfort is key. 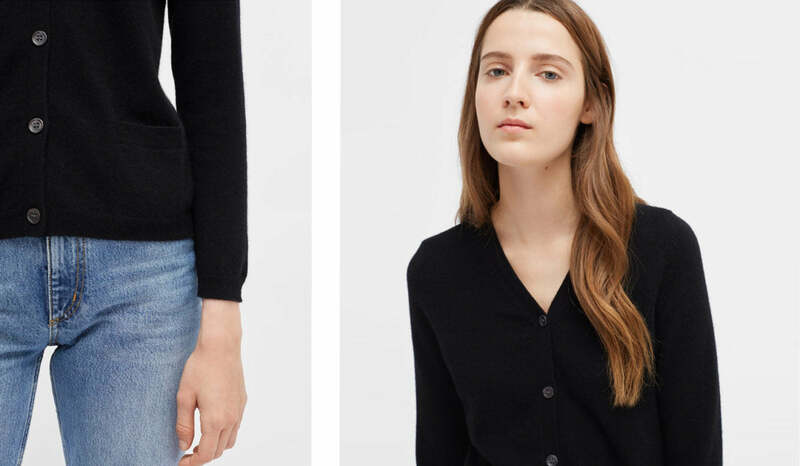 The Cardi – The ultimate cardigan in a regular fit. Each of these easy-to-wear silhouettes is exceptionally crafted and has been designed with you in mind. 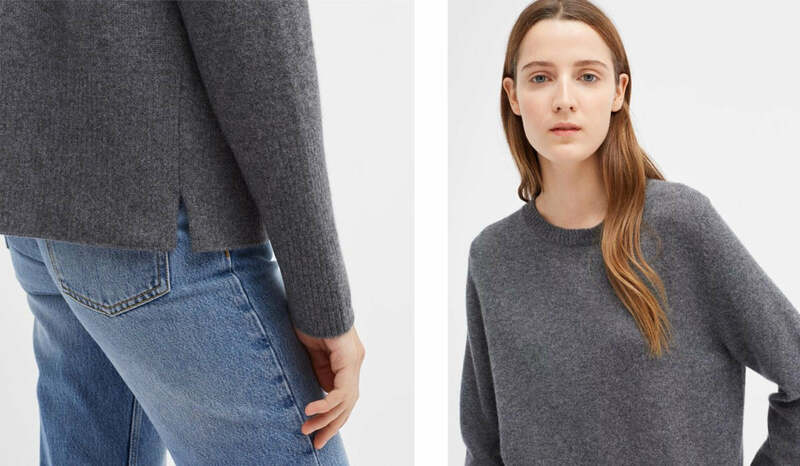 Whether you prefer a pared-back weekend look, or need a trusty knit for your work outfit, our Essentials collection is the reliable solution to every styling decision. Each shape is the affordable, high quality and long-lasting wardrobe item you’ve been missing. Find your perfect match today.